The long nights are drawing in, the holiday lights are up… what could be better than curling up on the sofa with a mince pie and losing yourself in a thrilling winter classic? To get you into the spirit, we’ve been reflecting on our top five festive tales from TreeTops: Greatest Stories. All five are timeless favourites, carefully selected and levelled to engage while opening the door to the rich history of literature. So, without further ado, here’s our Greatest Stories top winter hits. This classic tale from Hans Christian Andersen was originally published in 1865 and the character of the Snow Queen has inspired many more Icy Maidens ever since – both heroines and ‘baddies’. No doubt many of us will be spending some quality time with the film version of one of them over the festive season… The Snow Queen tells the story of Gerda as she follows her friend Kai through the seasons to rescue him from the Snow Queen – but will Gerda have the strength to melt the Snow Queen’s frozen heart? 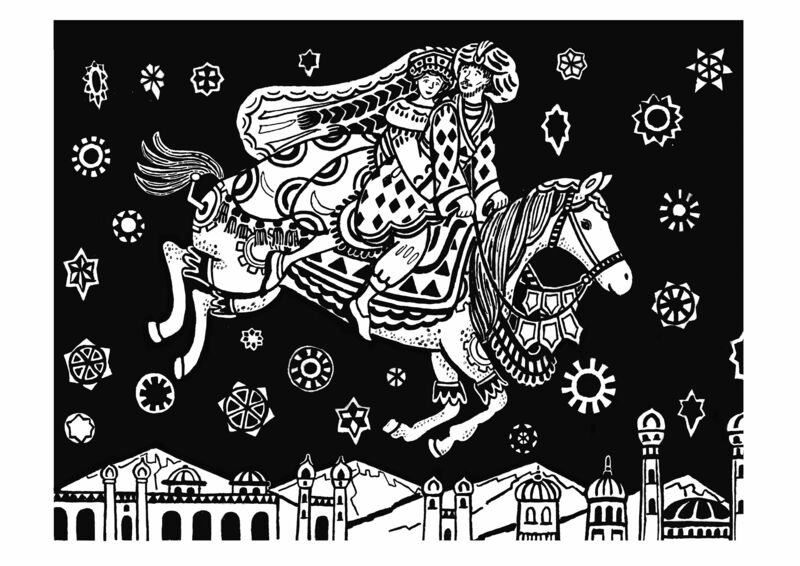 For those of us who like to spend the bitter winter’s nights dreaming of summer, The Arabian Nights stories provide the perfect escape into a warm desert setting – delve into this adaptation of stories from Scheherazade’s ancient classic as you are whisked away on magical adventures with the likes of Aladdin and The Enchanted Horse! Historically, Twelfth Night was a day of revelry and reversal when servants could dress up as their masters and men as women. 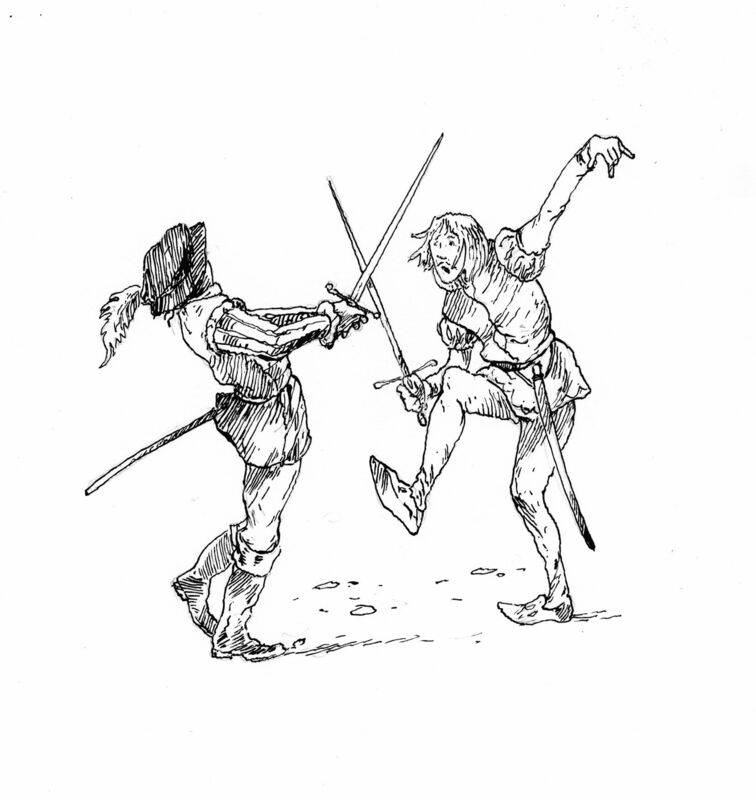 This classic tale from Shakespeare carries us away with twins Viola and Sebastian as they are shipwrecked on the distant shores of Illyria and embark on a whirlwind adventure, full of comedy, confusion and a touch of peril. Introduce your readers to the power of Shakespeare this holiday season. Full of drama, Arthurian knights, snowy settings and sumptuous feasts – this story from The Legends of King Arthur is a tale with great heart and depth. Underpinned by themes of bravery and being tested when we least expect it, it’s also a story that isn’t short on surprises! 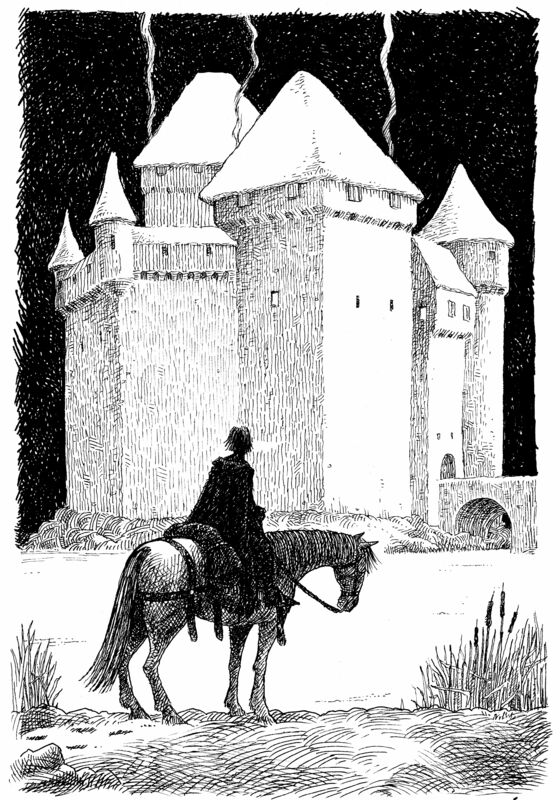 Journey from your cosy living room with Gawain on his quest as he meets the grim and giant Green Knight. You didn’t think we’d neglect this definitive Christmas tale did you? 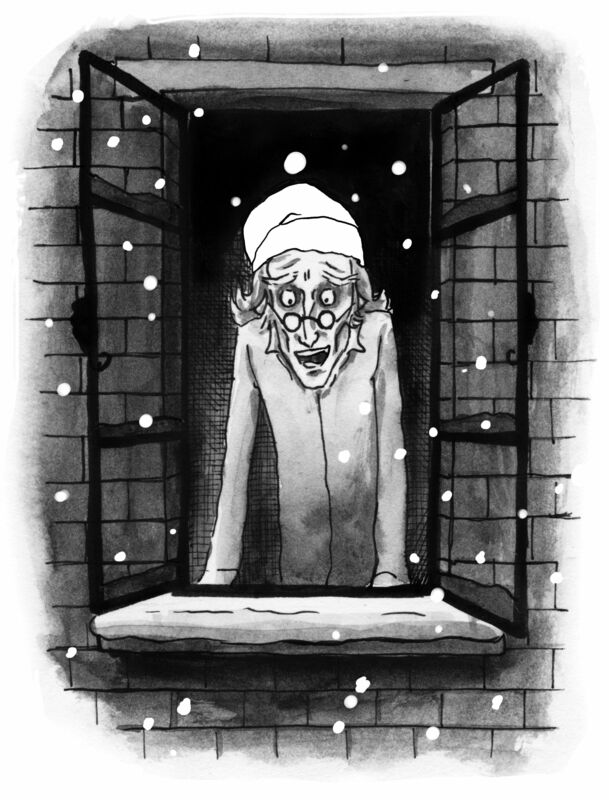 Find out how a night of ghostly visitors taught the grouchy Ebenezer Scrooge what really matters during the festive season and introduce your readers to the storytelling power of Dickens. ← “2017, a good year”: Wasn’t it?